Epic Games has been keeping itself busy. The Epic Games Store has finally been made live. Epic revealed its decision to launch a competitor to Steam, earlier this week. Epic successfully pulled off the launch after much hype within a week. So I give them credit where it is due. Epic does not have a massive library of games currently, but the game studio says it has a lot of games in the pipeline. Some of the titles include Hades, a new game from Supergiant Games that is in ‘early access’ for $19.99. Hades reminds me a lot of another Supergiant Games title, Transistor. If the game is a spiritual successor to Transistor, then I can assure you it will have great music, scenery, and story. So you should be in for another great Indie title. Other titles include Epic’s massive hit Fortnite and Unreal Tournament, both of which are free. There are other games which can be expected to launch soon. Probably the store’s standout feature is the free game it will offer. Epic Games has decided to release a free game every two weeks. So you will be getting two free games without spending a dime, every month. The first two free games are Subnautica and Super Meat Boy. Subnautica will be available from December 14 to the 27th of December, and Super Meat Boy will be available from December 28 until January 10. 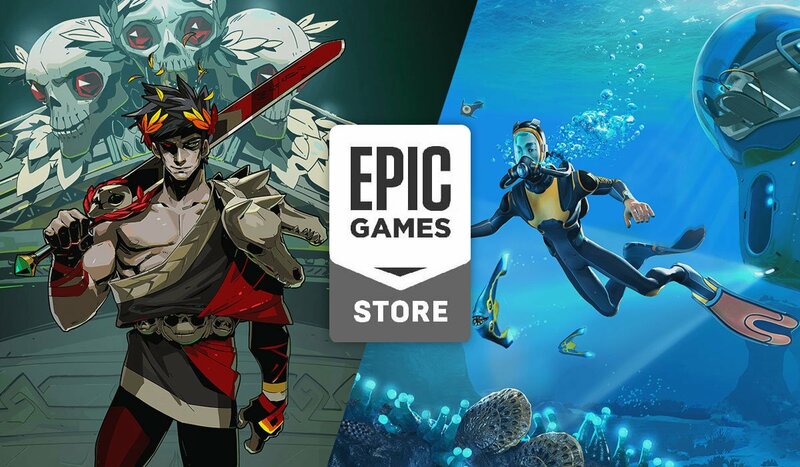 The most pleasantly surprising fact about Epic’s digital game store is the profit margin Epic has set for itself. Epic Game will only take 12 percent of the cut from each game’s sales. This is great news for game studios, but really bad news for Steam. It has a monopoly on the digital games market, so it sets its price cuts. Game studios have no choice but to abide by their rules because there aren’t many options. Valve, the parent company behind Steam, is trying to change Steam’s price policy. Valve will continue to take a 30 percent cut from sales of game studios with less than 10 million in revenue, that figure drops to 25 percent until the game studio hits 50 million in revenue, from which point the share drops to 20 percent. It seems like Epic Games is cashing in the success, it has achieved from Fortnite. 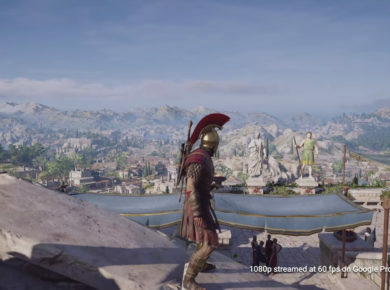 The game, whether we like it or not, is a milestone in the gaming industry. Epic is going its own way. It even it pulled its official app from Google Play Store. This decision will cost Google around $50 million in earnings lost in 2018. Epic Games will offer the Android app from its official website. Despite such a bold decision, very few could have predicted that Epic will come in direct competition with Steam. Epic is the only game studio capable of taking down the behemoth that is Steam, and it’s all because of the popularity of Fortnite. The game earned Epic 2 million dollars daily during the summer. So Epic decided to take massive risks and, it seems like it will pay the dividend. It’s a great win for both consumers due to the free games and greater profit margins for game developers. Discord introduced a game store in August, and surprise surprise no one even knew it existed. As soon as more games are introduced on Epic’s game store, it will be the beginning of the end for Steam.